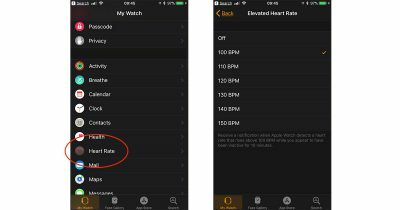 If you’re planning on using the new heart rate monitoring features in watchOS 4 on your original Apple Watch think again because they aren’t there. 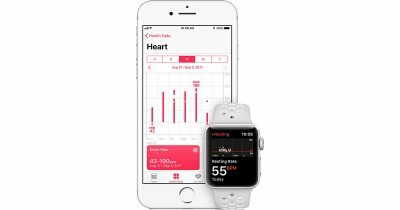 watchOS 4 can track your heart rate and alert you if it jumps too high when you aren’t working out. Read on to learn how to enable the feature.